we re working in Colombia providing services with drone to electrical sector. we are needing a special advise to acquire a liar system. Please contact to me as soon as posible. Thank you Gabriel, I will have one of our specialist contact you. Hi there! Someone in my Myspace group shared this website with us so I came to give it a look. I’m definitely enjoying the information. I’m bookmarking and will be tweeting this to my followers! Exceptional blog and terrific design and style. Thanks Ian, we are glad this really helped you. Keep up with new collection techniques. 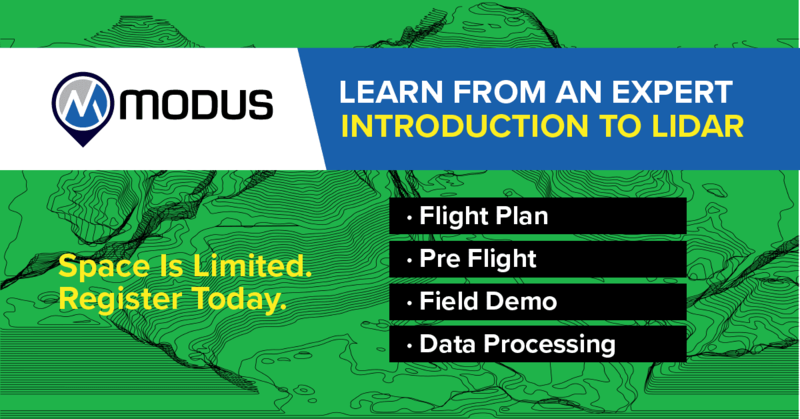 Learn about new LiDAR technologies. Get on our webinar schedule.